During the registration process if you would like to rent gear. You may select that option if desired. We utilize local vendors to assist us in supplying rental gear. If you select rental gear during your registration, you will then be contacted by your local rental company. They will let you know where and when you may pick up gear. Each vendor will also have a rental form and liability waiver for you to fill out. You can find your gear rental provider below. Gear is rented out for one season at a time and must be returned on one of the rental return days after each season. Once the season is over the gear must be returned cleaned and undamaged. When you return your gear after the season is over you must wash it before you bring it back. All the gear except goggles and helmets may be washed in your washing machine on a gentle cycle and set out to dry. 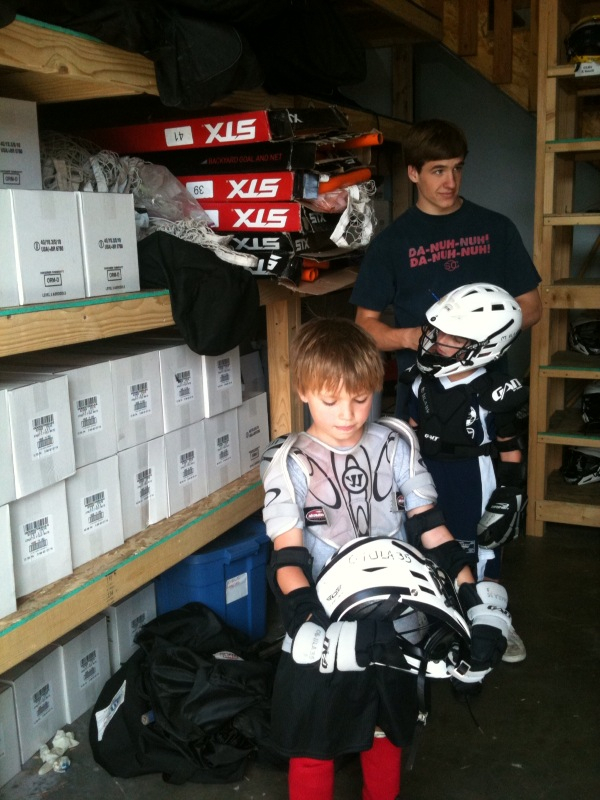 IMLAX will not be open Saturdays for return of equipment. Equipment must be returned on the specified dates.